This is a short term position to help our program team to systematise our monitoring and evaluation framework. The ideal candidate will help to implement a simple but robust framework with a focus on “fit for purpose”. 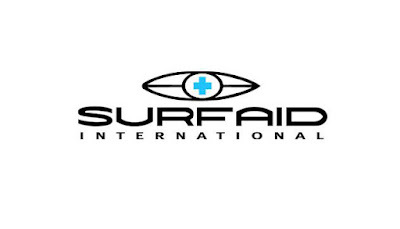 This position will be based in Medan. 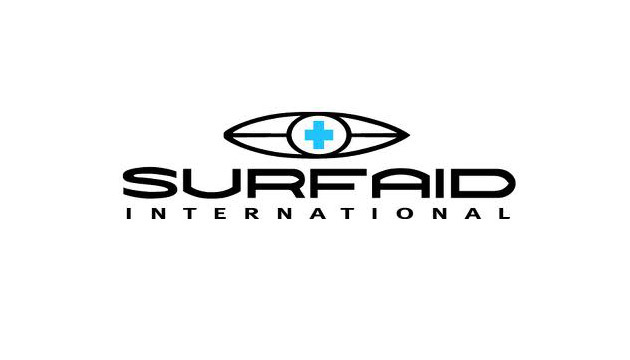 If you are Indonesian citizen and fulfil the criteria, please request an application form by sending an email to jobs@surfaid.org with “M&E System Specialist” as your email subject. This form needs to be submitted by the latest 4 June 2018. Qualified and experienced women are encouraged to apply.